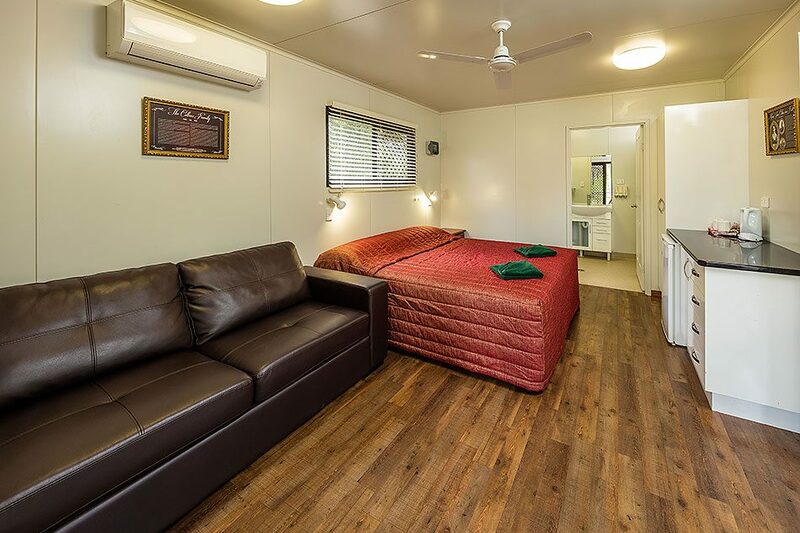 Nestled in the Savannah Woodland, yet close to Undara Central, is our premium Pioneer Huts accommodation embracing modern day initiatives to ensure they perfectly suit the Undara brand. 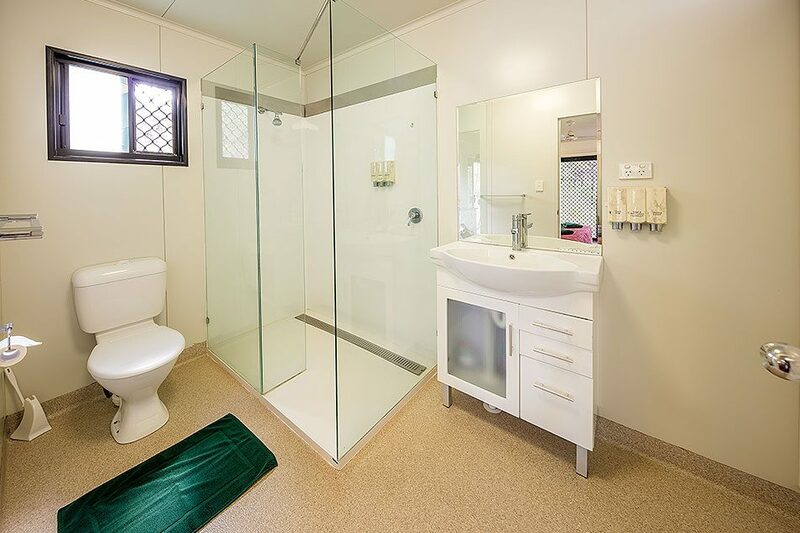 The Pioneer Huts are fully air-conditioned with bathrooms and a private veranda. 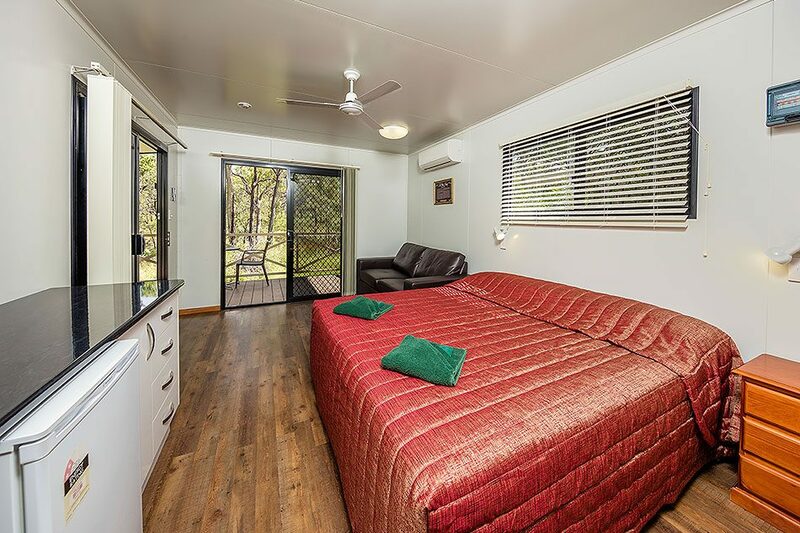 They are perfect for relaxing or wildlife spotting, allowing you to immerse yourself in this Outback landscape in complete comfort. Air-conditioned rooms contain fridge with tea and coffee making facilities. Rooms contain one standard Queen bed and one Sofa bed.